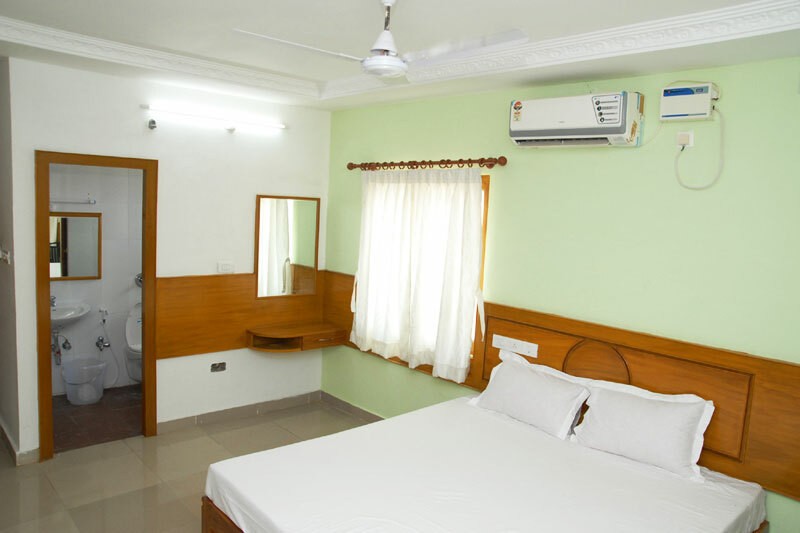 Hotel Jai Paradise is a budget class hotel in Pondicherry located in Kamaraj Salai near to the M.O.H. Petrol Bunk. 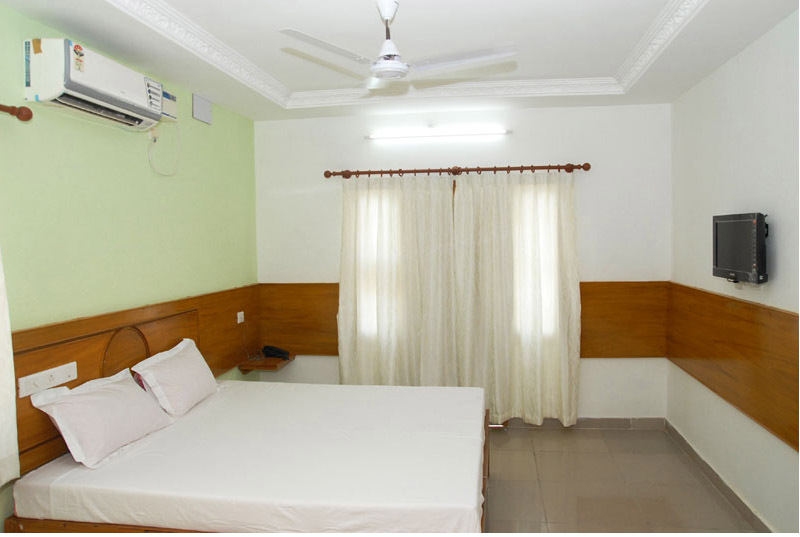 Hotel Jai Paradise is 2 kms from the Beach and from Sri Aurobindo Ashram and 12 kms from the Auroville beach. 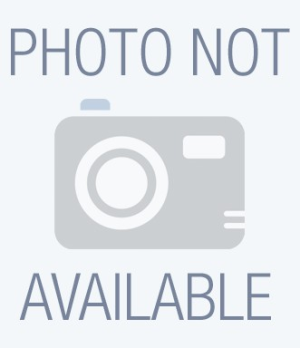 Laundry Facilities, Security Guard, Airport Transportation, Wedding Services, Doorman, Computer on Request, Banquet Facilities, Doctor on Call, Restaurant, Disabled Facilities. 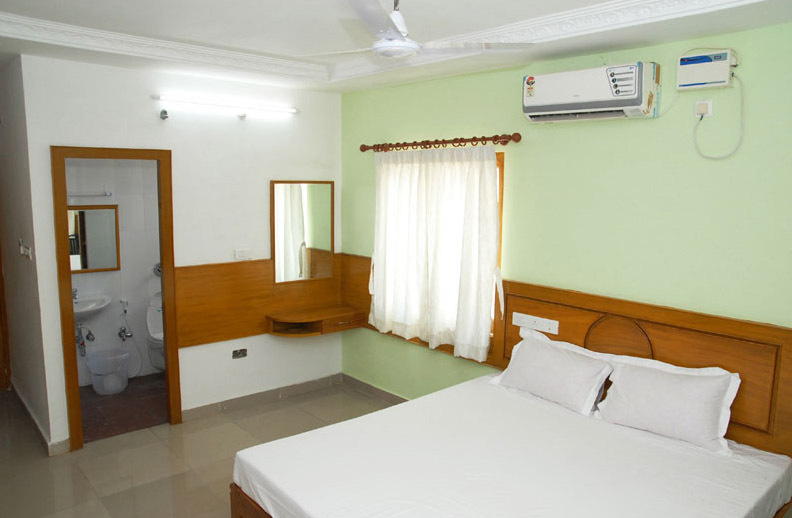 Complimentary Toiletries, Television Room, Smoking Rooms, Shower Caps, Toothbrush/Razor on Request, Cable/Satellite TV, Direct-Dial STD, Hair Dryer, Reading Lamps, Wakeup Calls. 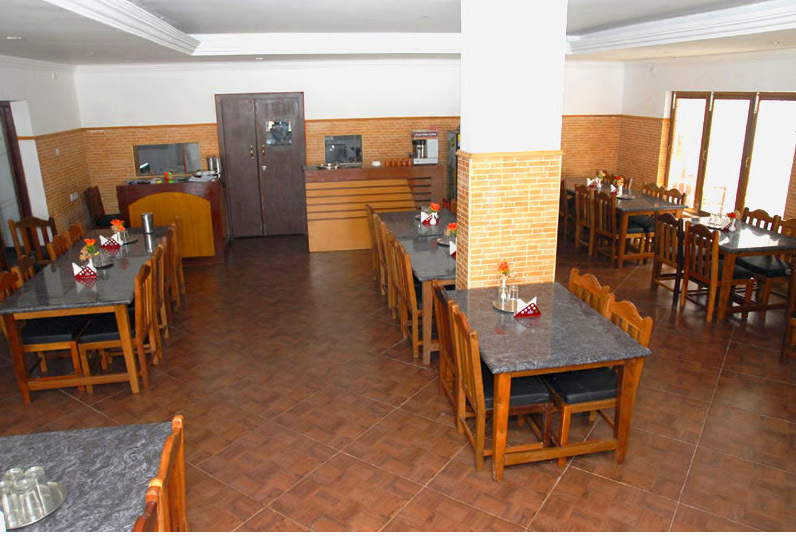 User reviews for "Jai Paradise hotel Pondicherry"